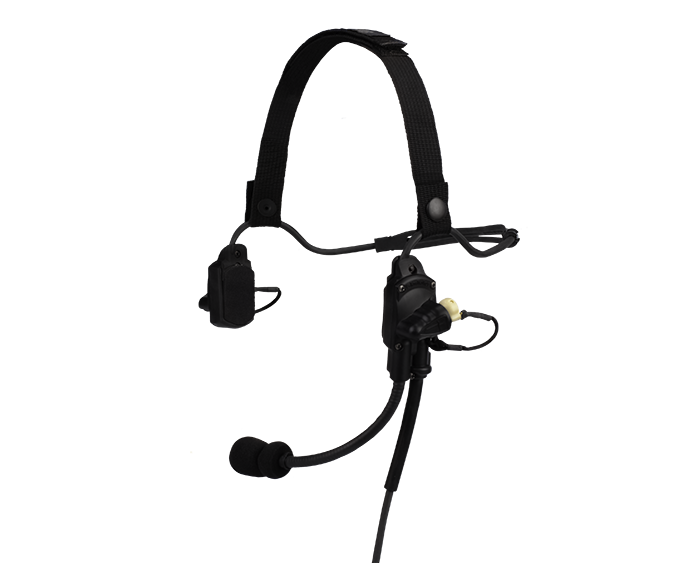 The Gladiator H is a hybrid of the company's MH180H headset. 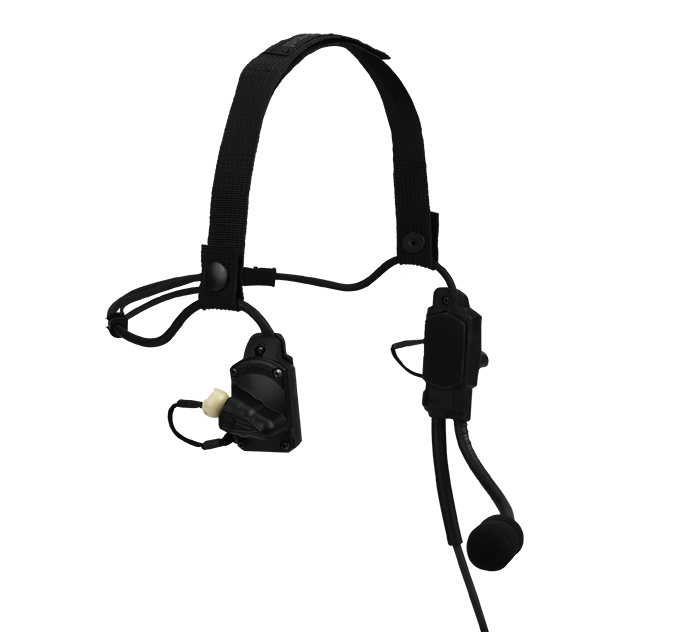 The Gladiator allows the operator to receive radio communications via the facial bones while leaving both ears free for 360 degrees of natural situational and directional awareness. Tethered to the sides of the Gladiator sidepiece housings, with included storage holsters, are 3M brand Gen 4 Combat Arms Earplugs (see earplug features below). 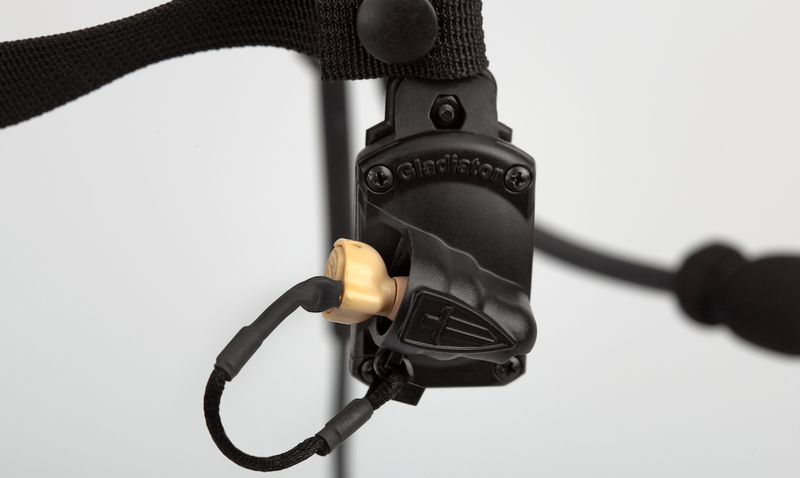 The Gladiator line of headsets feature stow-away holsters on each sidepiece housing - providing storage when the ear pieces are not in use. 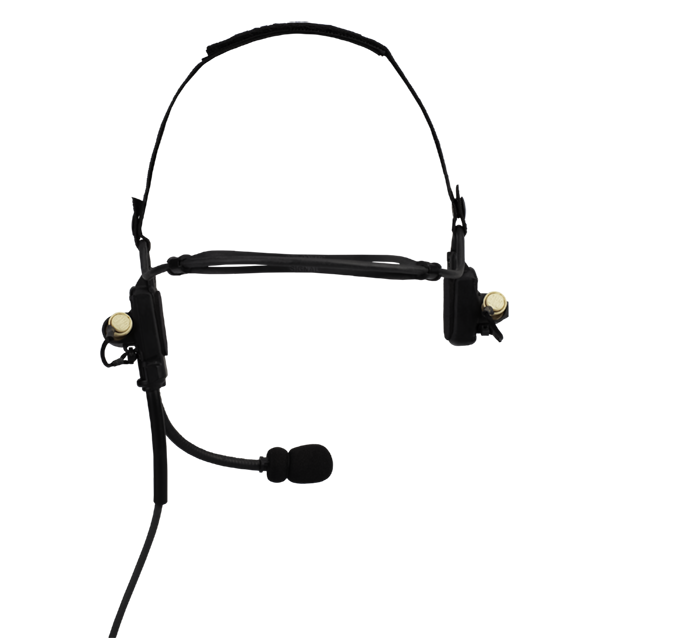 The Gladiator headset design features the earplug mounted to each headset sidepiece housing - preventing it from falling off / out during operations. 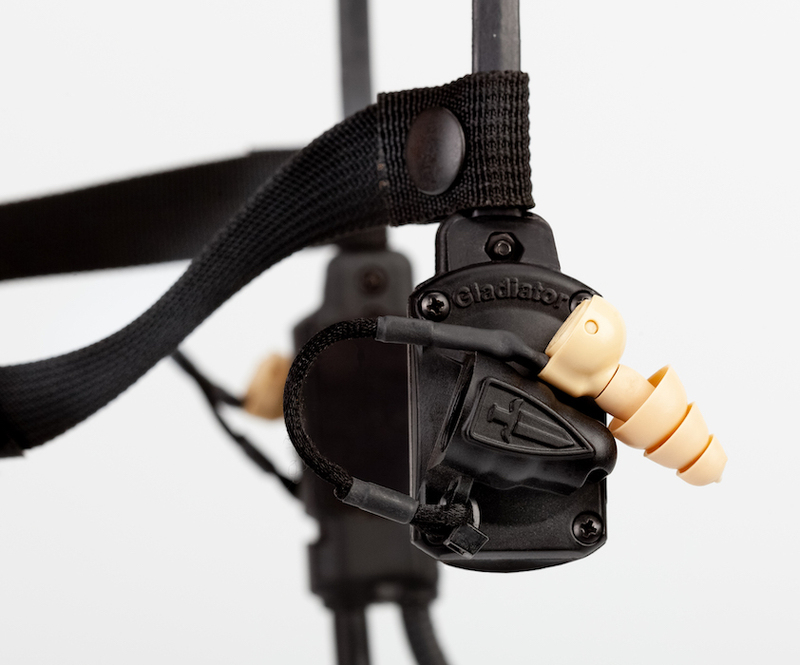 This eliminates the problems associated with an operator wearing foamies or other forms of ear plugs that could fall out and be lost during operations. Chelsie - we love the headsets. 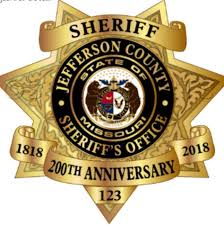 If you would, provide a quote for 25 and one for 30 sets. We will likely not be able to look into purchasing until the new year but overall we love them. I will get them in the mail right away.